Since 1927, The TCL Chinese Theatre has been the premiere venue of star powered Red Carpet and Special Events. 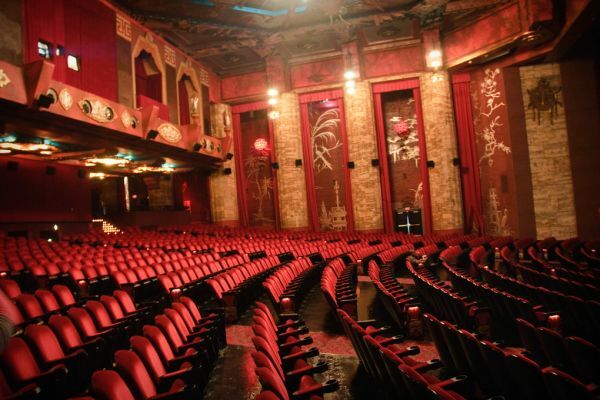 take a behind-the-scenes walking tour of the most famous movie theater in the world! Featuring fun stories and facts about the theater's Hollywood premieres and it's famous Forecourt of the Stars featuring foot prints and hand prints of major movie stars from past to present. Tour may be closed due to special events. Please call (323) 463-9576 or email [email protected] for up-to-the-minute availability. 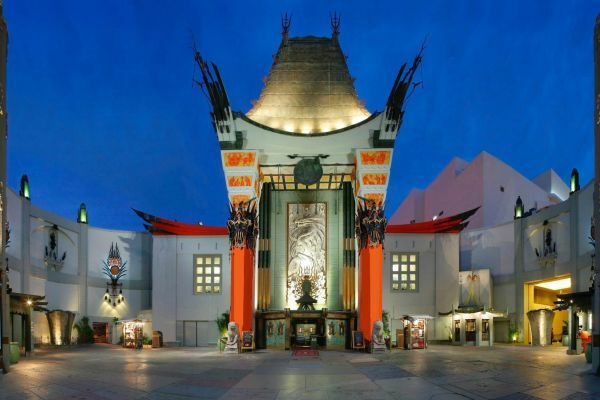 Since 1927, The TCL Chinese Theatre has been the premiere venue of star powered Red Carpet and Special Events. 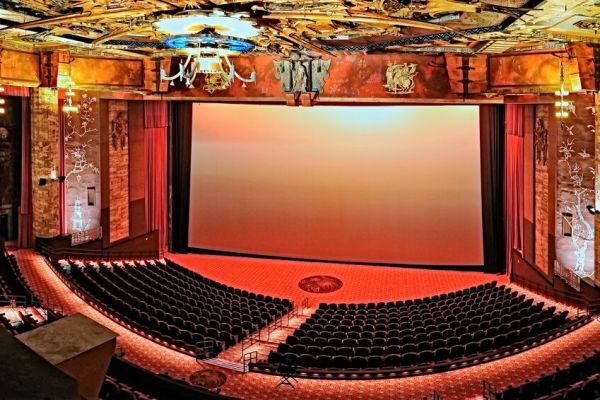 It’s where Hollywood's biggest and brightest stars have come to watch their movies! The most famous movie theatre in world is known for its unique forecourt of the stars, featuring cement hand and footprints of major movie stars from past to present. So step off the red carpet and walk through the golden doors of this Movie Palace of the Stars on our exclusive 30 minutes Walking Tour. A visit to Hollywood is not complete without this stroll through Hollywood movie history.